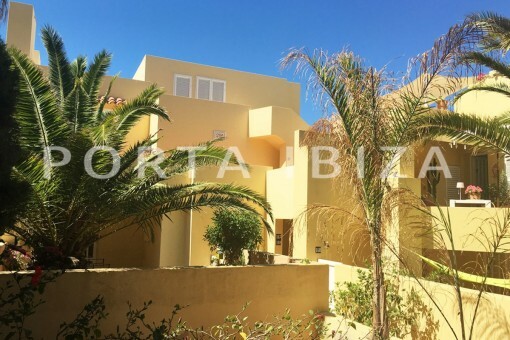 Porta Ibiza - your leading real estate agent in Cala Vincente! You are looking for a property for sale in Cala Vincente, or have a question regarding our real estate offers in Ibiza? You were not able to find the ideal villa in Cala Vincente? Then please call us on +34 971 720 164, or send us an email to info@portaibiza.com. 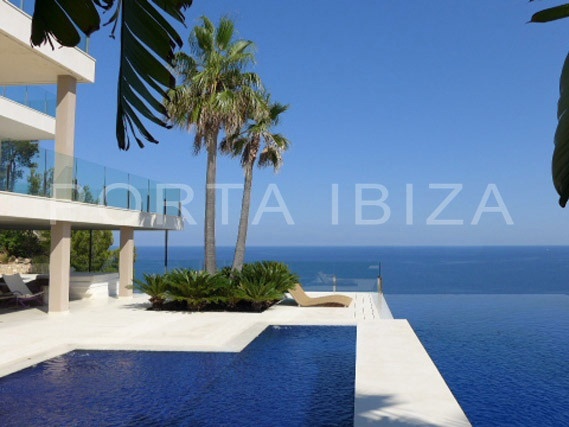 Our Porta Ibiza real estate agents in Cala Vincente will be pleased to asist and will help you find your dream property. On the way to Cala San Vicente, you drive past a chruch surrounded by some farm-houses, lying in a beautiful valley with agricultural landscape. In a sudden, it dissappears from your view - you just passed the village of San Vicente.